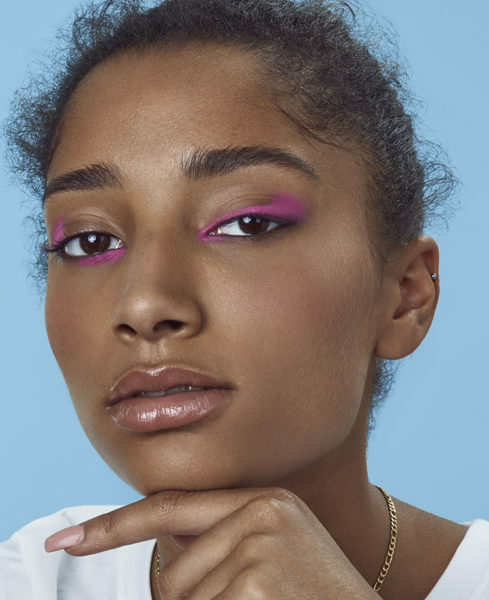 Go bold or stay home, this pink eyeshadow was made to play. 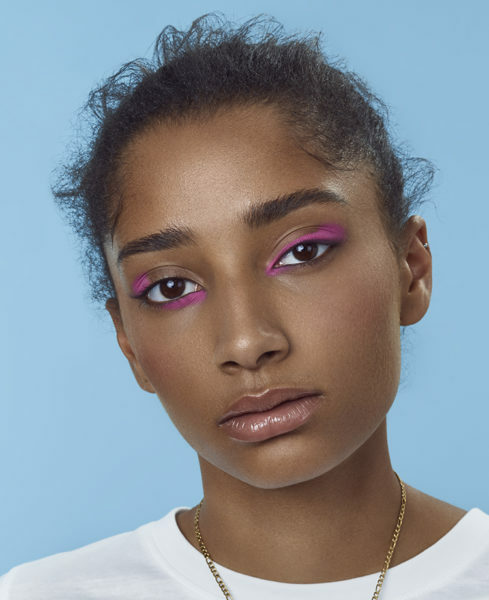 Bring it across the upper lid for the perfect daytime look, or mix things up with a bold sweep below your lower lash. 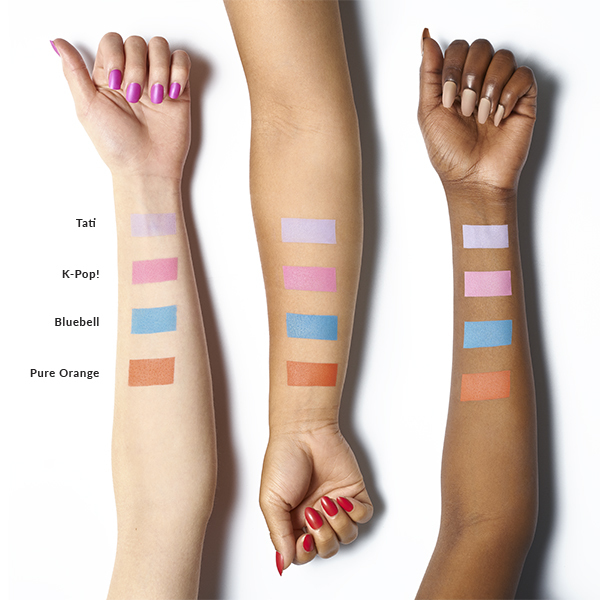 With a gorgeous matte finish, this eyeshadow has the ultimate staying power. 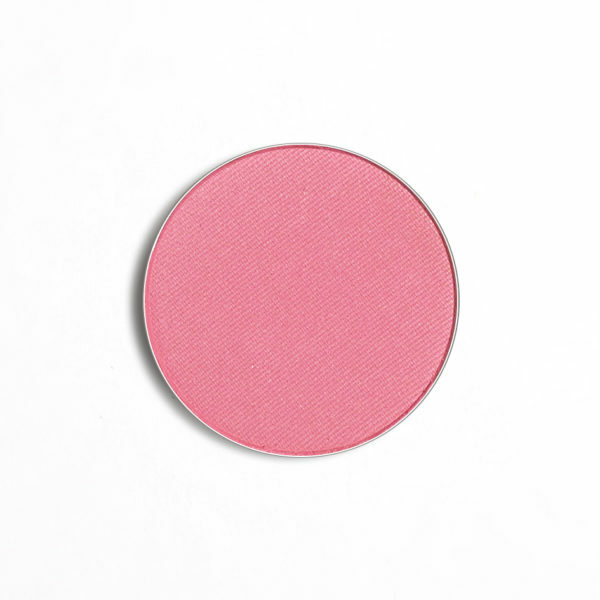 Eyeshadow Description: Medium pink with cool undertones and matte finish.